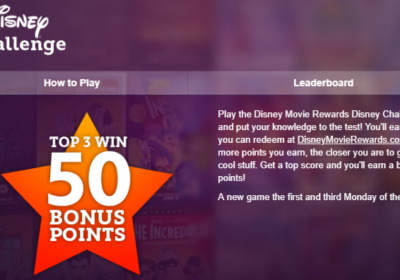 You can join the new Swago now at Swagbucks. The game starts at 12:00 am on Monday, November 5, 2018, and is active until 6:00 pm on November 12. Click to join now and then any activities you do will be counted if you don’t think of it right away on Monday. 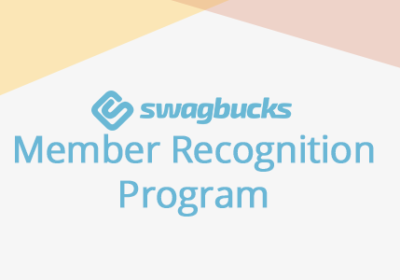 You can find the Swago board here if you are already a member of Swagbucks. If not, click here to join! Since the last Swago was chock-full of various activities, I’m gonna bet that this one will be centered around click-throughs to stores, especially with pre-Black Friday shopping in full swing. Stores and portals are competing fiercely for your holiday dollars. Before you’re tempted to click through to any stores to do some real shopping, consider whether you can get a better payout from another portal. I always use Cashback Monitor to compare portals, and you can find some of my favorite click-through sites on my Referrals page. If you get lost as to which squares you’ve completed, just refresh your browser window. The middle square will most likely be to buy a gift card from MyGiftCardPlus. If you chose to complete this square, be sure to do so early in the game to allow the transaction to go through. 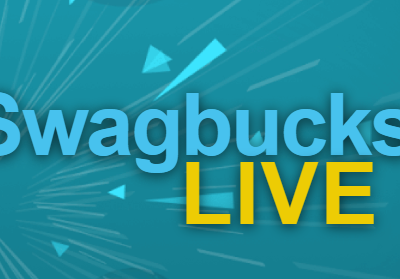 If you haven’t joined Swagbucks yet, please click on one of the links in this post and sign up under my referral. You will get 300 SB when you earn your first 300 SB!